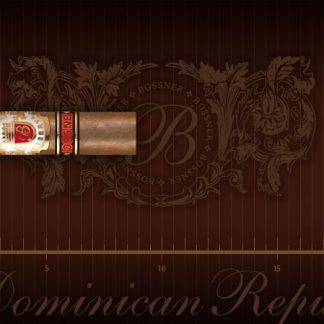 The range of BOSSNER cigars consists exclusively of long filler cigars. 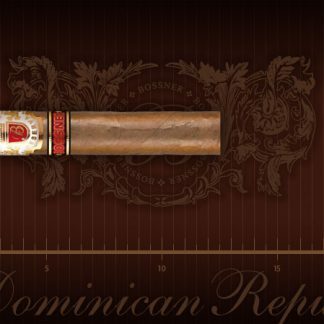 The determining factor for the in the Dominican Republic manufactured cigars is the Connecticut wrapper leaf. 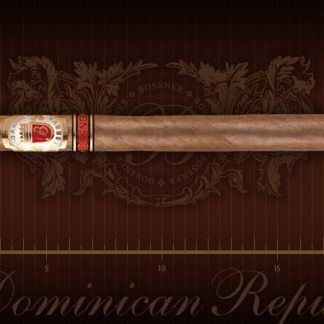 This comes from the same U.S. state, but also from Ecuador and other parts of the world. 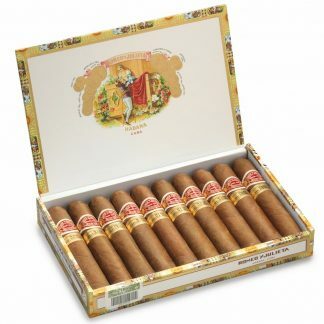 This wrapper gives the cigar that chocolaty appearance, which is valued by many aficionados al over the world. 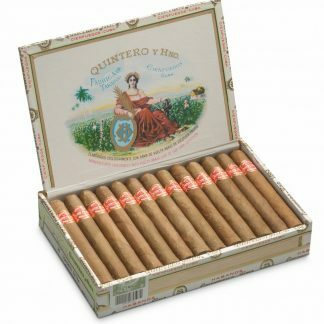 The tobacco mixtures usually consist of Piloto, Olor and Connecticut tobacco. 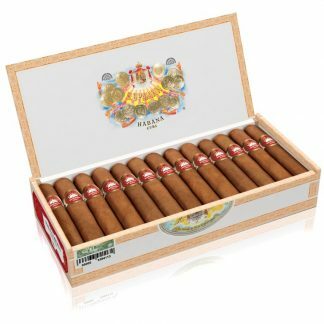 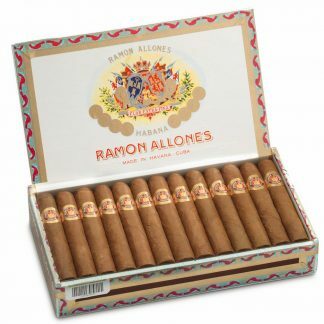 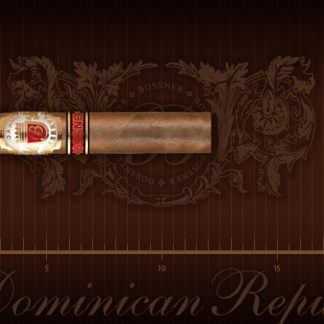 This gives the cigar together with impeccable workmanship an incomparable aroma. 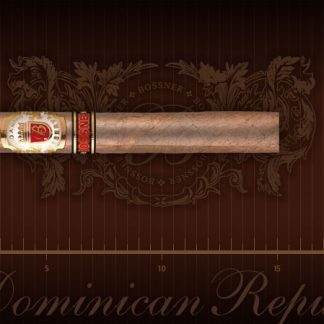 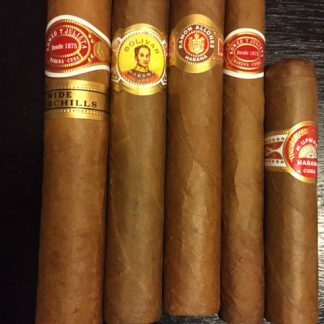 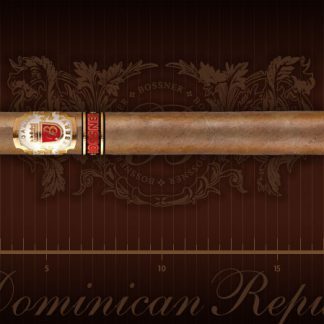 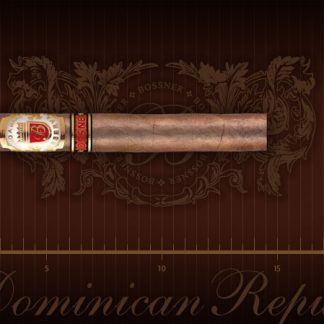 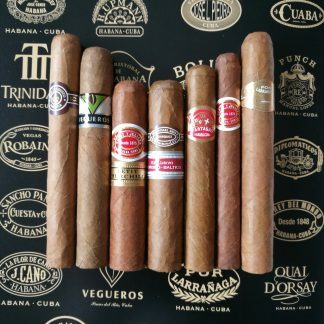 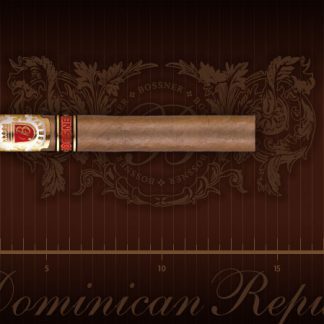 Because of its mildness, the Dominican cigars are ideal for cigar beginners. 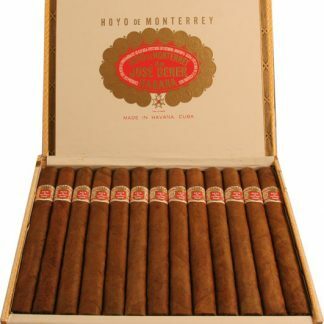 Like all cigars made by BOSSNER, the classic line cigars are hand rolled and offered in noble packaging.